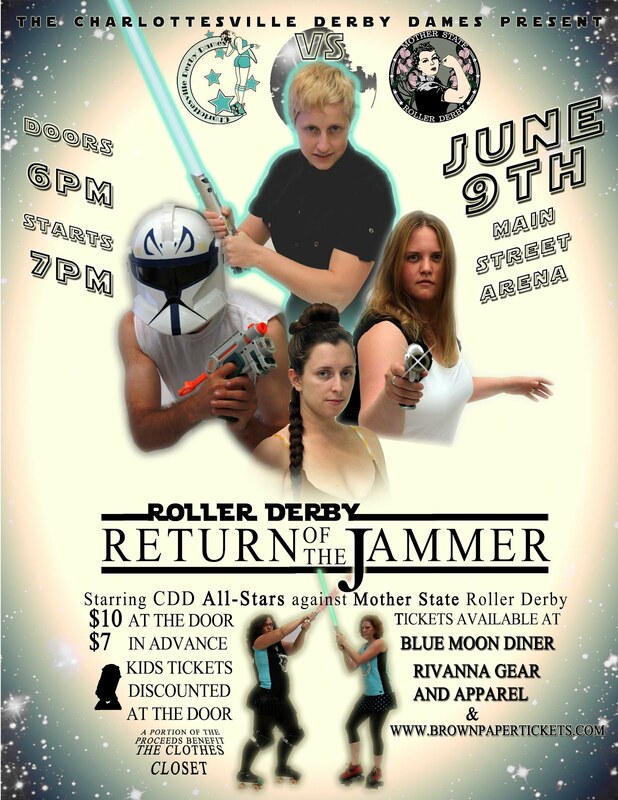 The Derby Dames All-Stars host Richmond's Mother State Roller Derby in Return of the Jammer this Saturday at Main Street Arena. This will be a close one as the Dames try to redeem last year's loss and/or try to make a Mother State skater laugh. I have been surfing online Judi Bola Online for more than three hours today, but I have never found an interesting article like this, It is quite amazing. I'm new to webmaster and I'm learning to be better, If I as webmaster and blogger make good content as you do, my web will be much more useful than before, let's try you visit simple website and my simple profile here ,,! !!! I’m excited to find this great site. I need to to thank you for ones time for this particularly wonderful read!! I definitely really liked every part of it and I have you bookmarked to check out new stuff on your site.